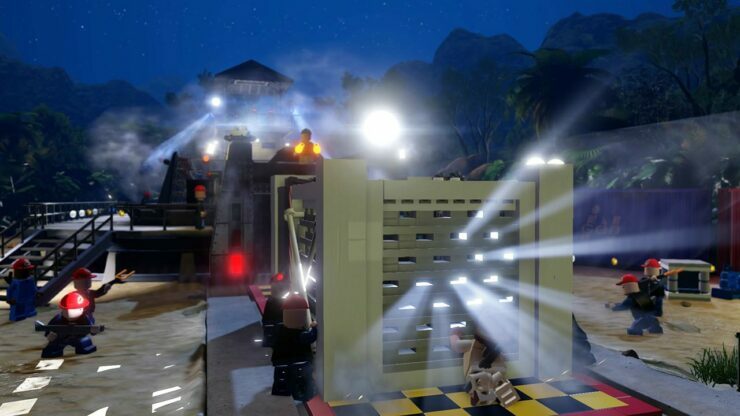 The latest LEGO Jurassic World trailer reveals some in-game footage from the game depicting some of the important scenes of the franchise. 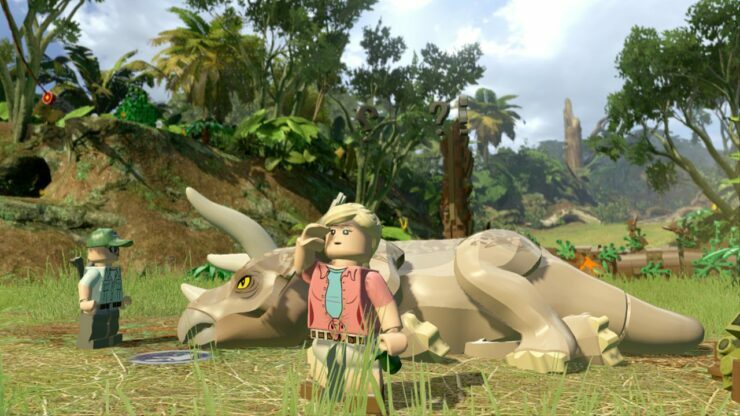 LEGO Jurassic World features the same iconic look of the LEGO games, and retains the series humoristic appeal. 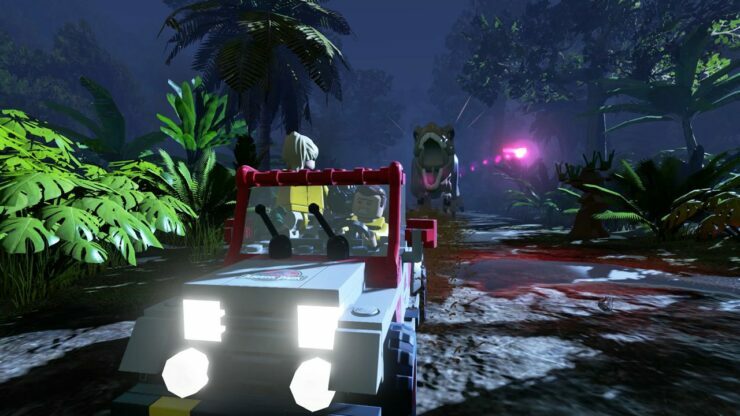 The trailer includes scenes from the first Jurassic Park movie as well as from Jurassic World, although the LEGO Jurassic World video game will include all four films. The Jurassic World movie, takes place twenty-two years after the events of Jurassic Park, at Isla Nublar, an island located off Central America’s Pacific Coast, near Costa Rica. It now features a fully functional dinosaur theme park, Jurassic World, as originally envisioned by John Hammond. The park is owned by the Masrani Global Corporation, but attendance has been declining due to the lack of new attractions. Owen Grady, a member of the park’s on-site staff conduct behavioral research on the Velociraptors. At the corporation’s request, the park’s geneticists create a genetically modified hybrid dinosaur called the Indominus Rex, but it breaks loose and runs wild throughout the park, forcing the staff to consider extreme measures to stop it. 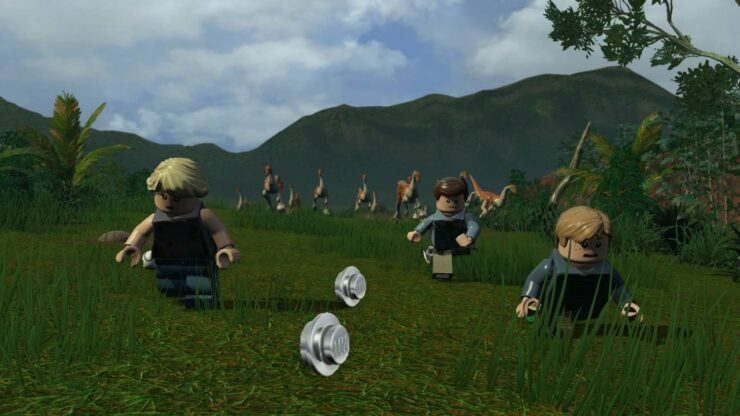 There might be a million LEGO games, but they are definitely not going anywhere. There’s also a LEGO Avengers coming too. 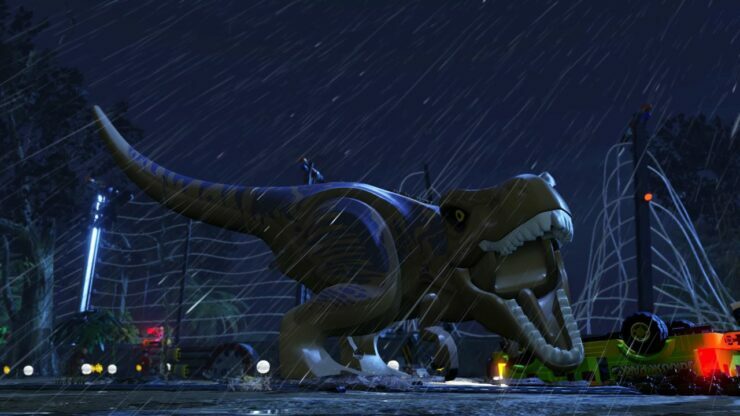 We will bring you any new information on LEGO Jurassic World as soon as it becomes available.